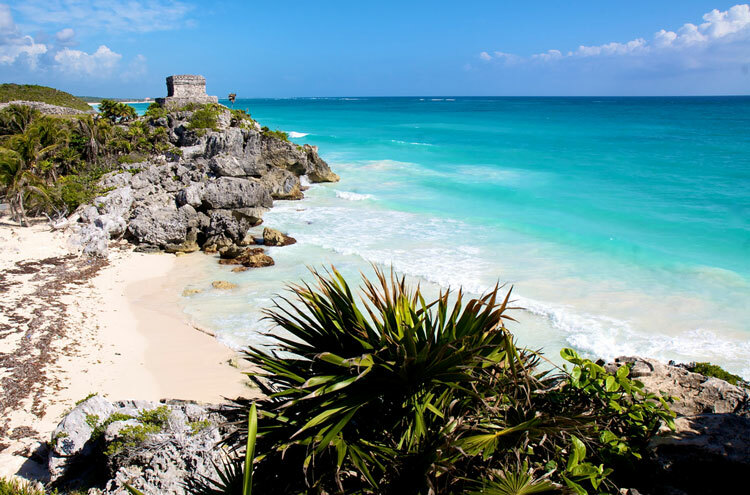 Tulum is famed for its dramatic coastal setting atop rugged cliffs, high above the shimmering azure waters of the Gulf of Mexico. 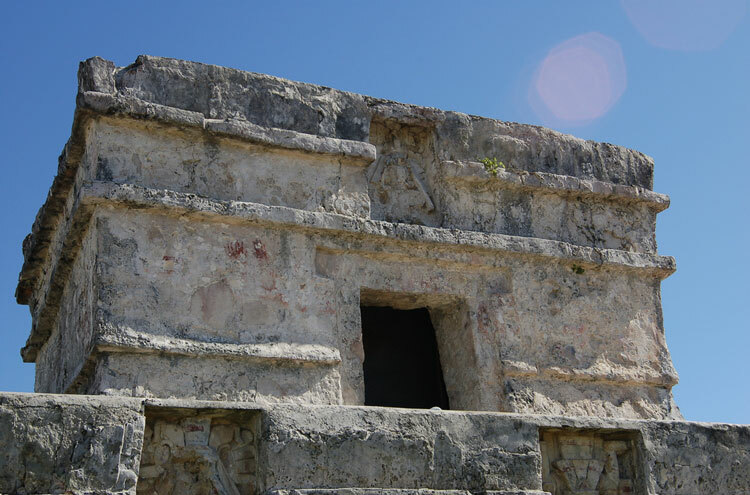 Limestone monuments and colonnades offer textured contrast in the sharp, ever-present sun. Grand civic buildings and temples are continually juxtaposed with a vicious, complex heritage; rituals of sacrifice covered the entire spectrum from treasure, to bloodletting, to killing. 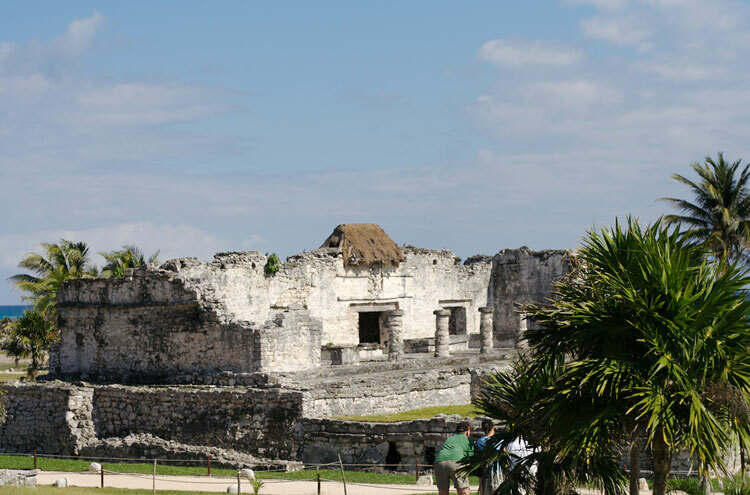 One of the best preserved coastal Mayan sites, Tulum bears all the hallmarks of their culture and politics - in treasures from stelae to statues. 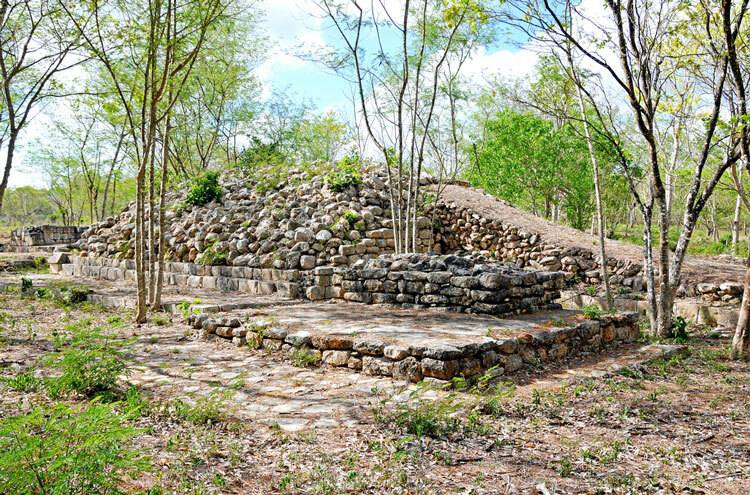 Stelae, inscribed or sculpted slabs of rock, remain hidden in temples hidden in undergrowth. The still-vast buildings rise organically from lush greenery. 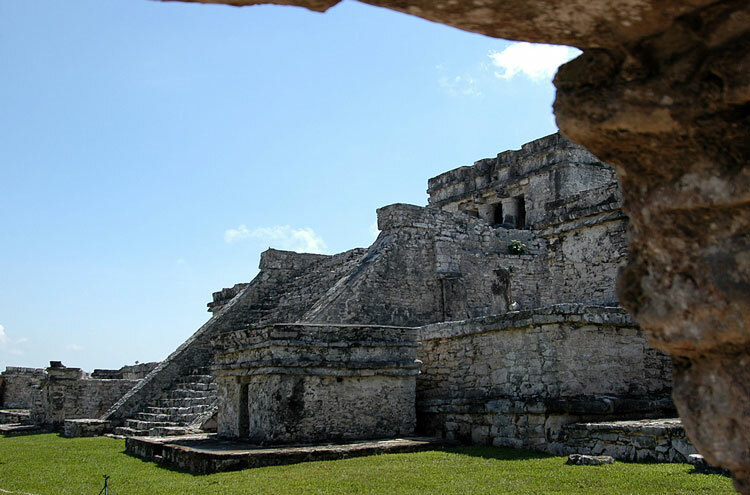 Mayan Tulum's setting is startling. 12m high cliffs hold firm against a bright, restless gulf sea. Above, white limestone blocks tessellate in a fashion not unlike Incan masonry, grand municipal buildings and religious temples standing right up to the very cliff-edge. 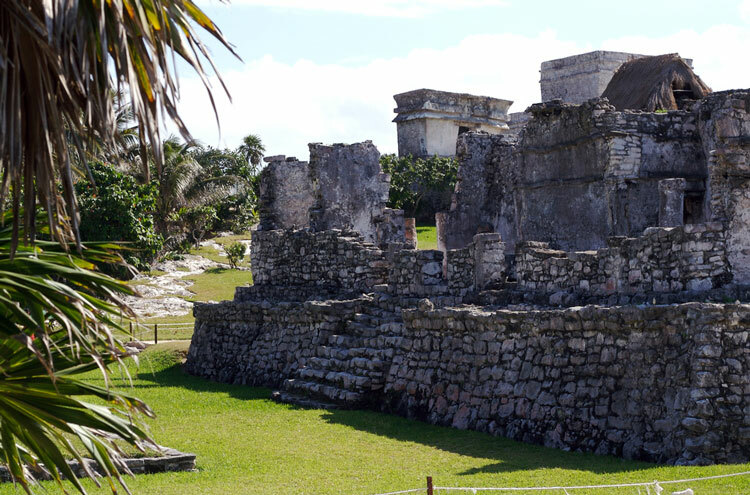 The rich Mayan heritage of Tulum is evident in its every monument and facade, and in its fortified trench and wall on the landward side. While their culture can seem vicious, characterised by feuding city-states and bloodthirsty divine-succession, it was complex and subtle. The countless, goliath temples are both steeped in blood and remarkable feats of engineering and vision. 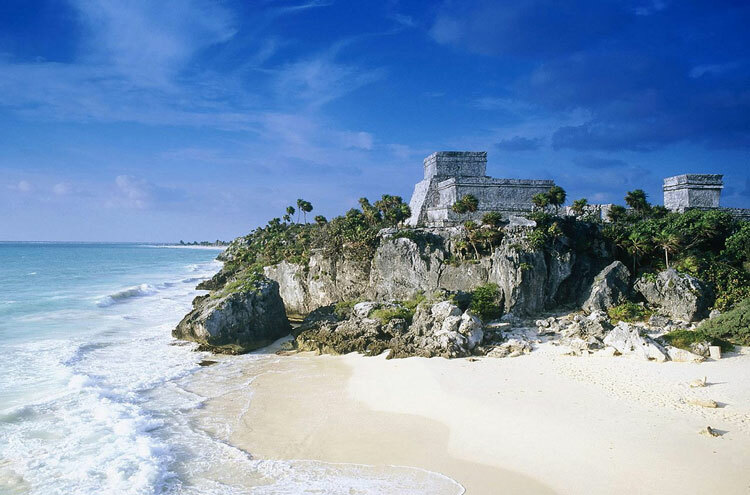 At its peak in the 13th -15th Centuries, Tulum was a commercial and political centre. 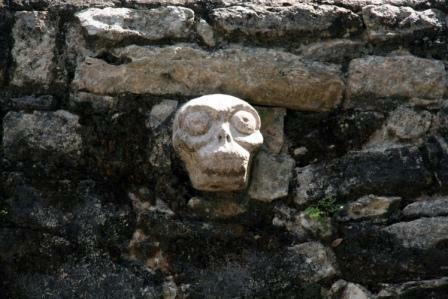 Tulum's influence commanded satellite sites all around the Yucatan's east coast. 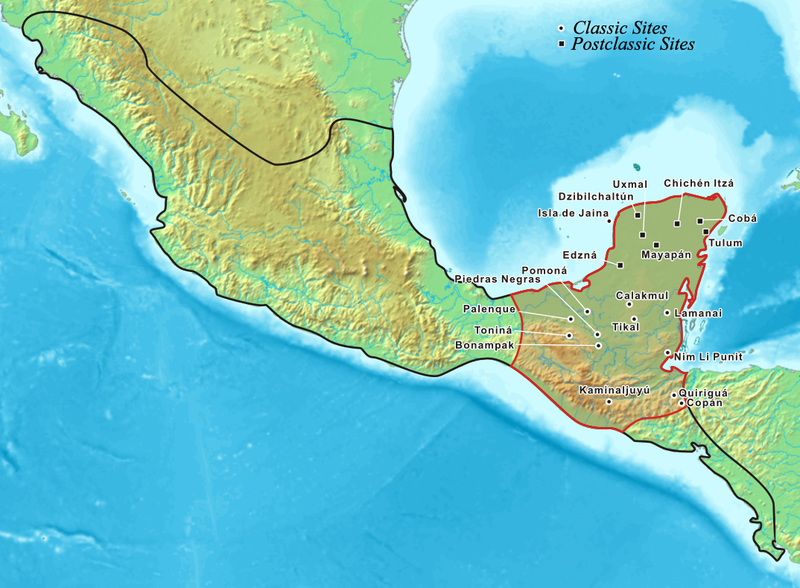 Cozemel, Xel-ha and Coba (a little inland) were all party to its extensive trade networks, which ushered riches of obsidian, art and treasures into Tulum's public and private coffers. 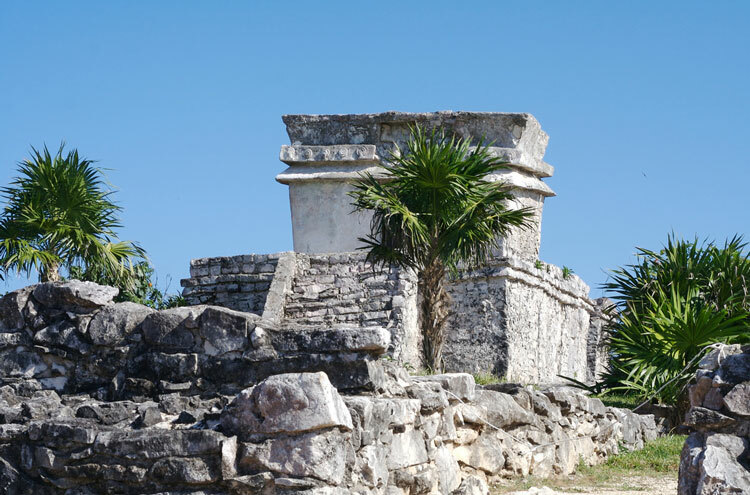 Xel-ha, up the coast from Tulum, seems to have functioned as one of Tulum's vassal ports, lying on less rugged terrain next to the Xel-ha Lagoon. 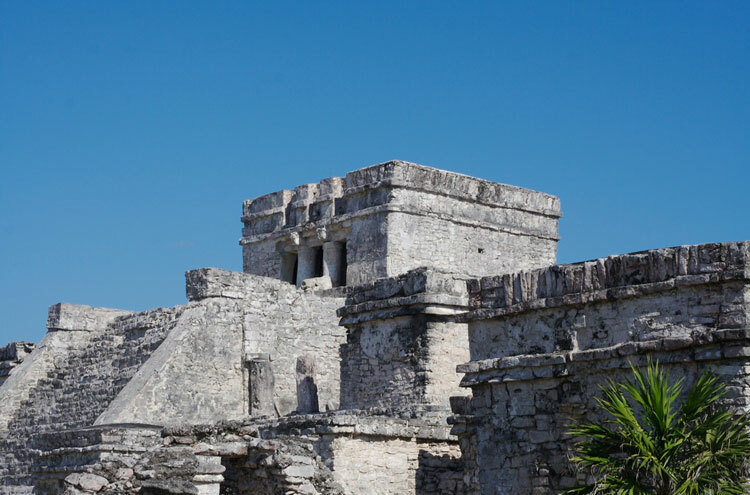 The site is small, a collection of fallen-down residential buildings and smaller platforms; not quite Tulum's Temple of Frescoes, watchtowers and palaces. Still, it is timeless. 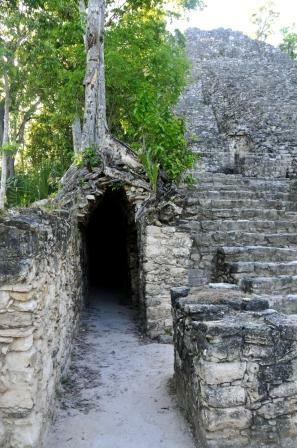 The area is rich in cenotes, where underground rivers collapsed the peninsula's limestone crust, and beautiful inlets. Turn inland - and avoid the highways. Massive roads cut through into the peninsula's interior, but are loud, ugly and unsafe to walk. If you plan to walk this stretch to Coba, at least consult with a guide (if not hiring one) to establish a managable route. Perhaps transport is wise for this portion. 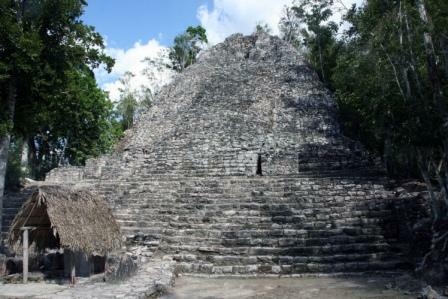 44km west lies Coba iself, in thick, deep jungle. Many buildings are still under the canopy of vegetation, others lost to it. 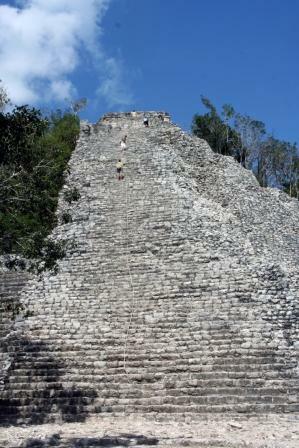 The grand temple of the Nohoch Mul group rears above the treeline, 12 storeys tall; 120 steps and 42m. 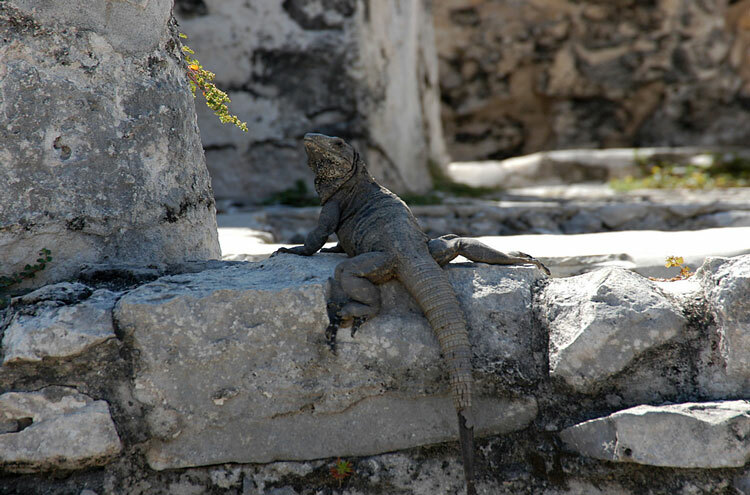 It is the largest in the Yucatan. Unlike many of its cousins throughout the region, you can still climb to its top to see myriad ruins jutting above the verdant jungle. 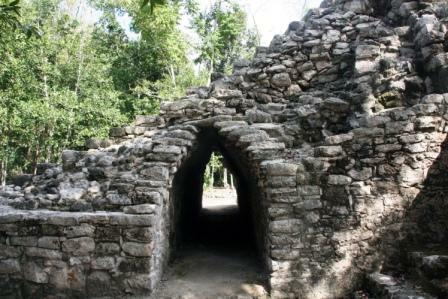 Coba Archaeological Area spreads across 80sq miles, taking in 5 lakes. 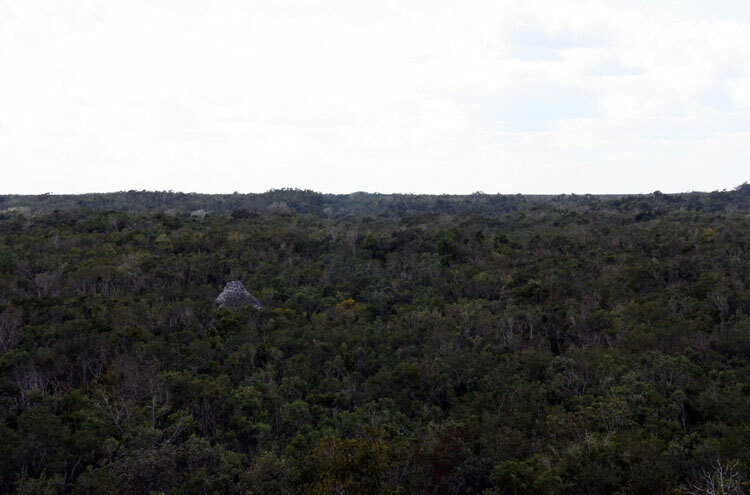 The Coba site is concentrated around two of the lagoons, white stone-and-plaster roads (singular: sacbe) radiating from its core. Palaces line its streets; and colonnaded plazas; and further temples, halls and courts. 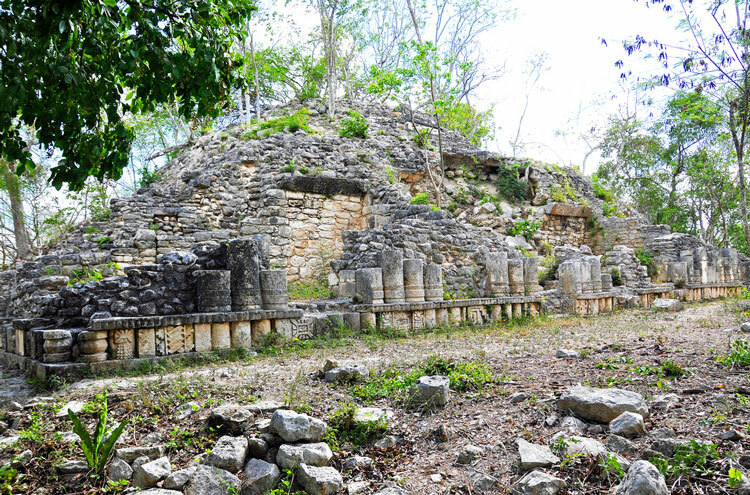 These sacbeob connect Mayan sites near and far. Choose one, or two, follow it at random and back again. 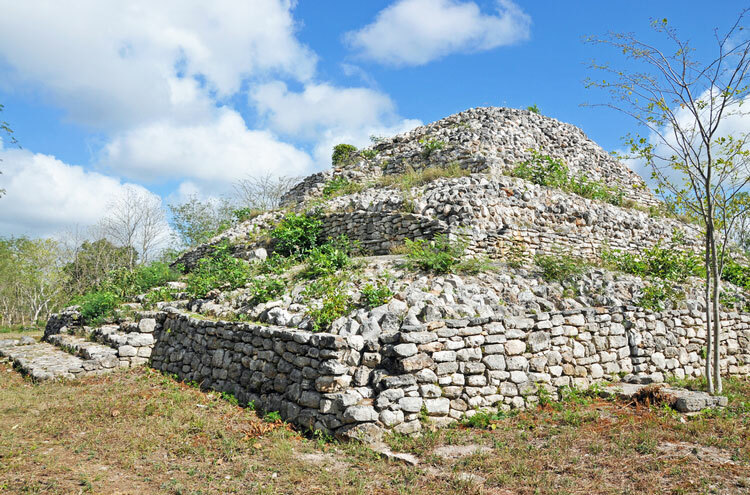 The smaller sites in and around the Coba area will be emptier, organically tree root-and-earth clad. As ever, there are no set routes or defined trails. Within sites, it is a matter of wander-at-will; extending your walk needs (at the very least) consultation with an experienced guide, lots of maps, and the means to report your whereabouts and progress. Sacbeob that begin promisingly can peter out, falling into disrepair, or be swallowed by the voracious jungle. 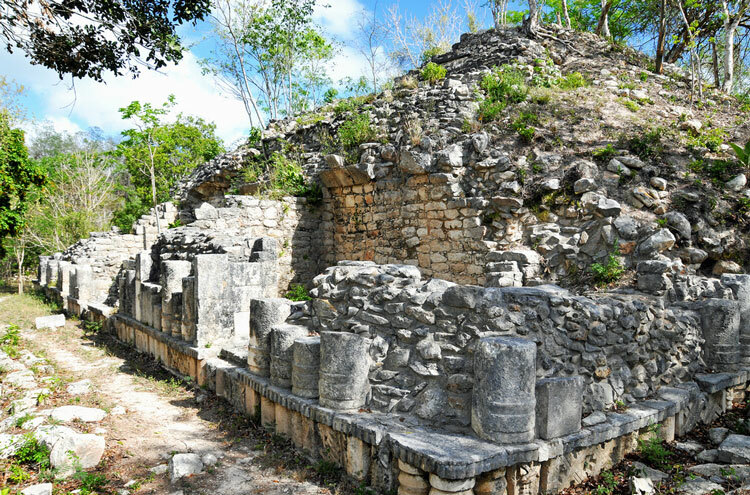 One sacbe travels some 70 continuous kilometres (the longest ever built by the Maya) to the site of Yaxuna. Again; parts of the road vanish; parts are unwalkable; parts in dense undergrowth. Sacked and ritually destroyed, the city at its end is in ruin. 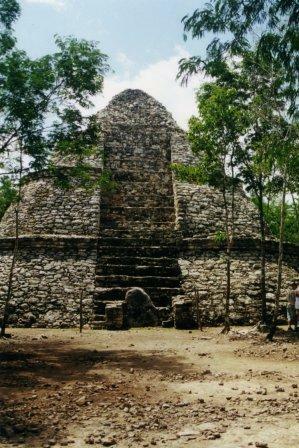 Its ancient fortifications encircle the temple groups and plazas, consumed by the forest. What is truly remarkable, though, is the Heart of Darkness trek to get there.